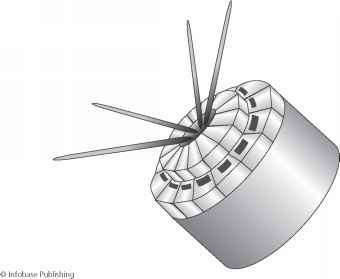 The TIROS series satellites were the first used for weather forecasting. 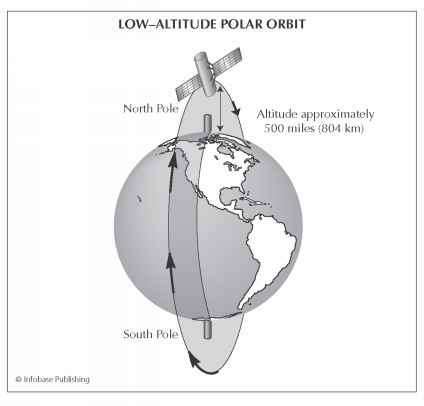 Low-altitude polar orbiting satellites fly from pole to pole and back while Earth spins beneath them. 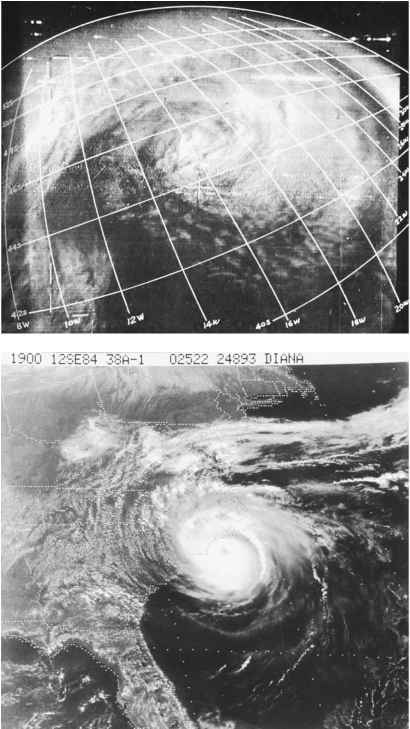 The TIROS-1 image taken in 1960 is not nearly as clear and informative as the same image taken from NOAA-15 in 2000. 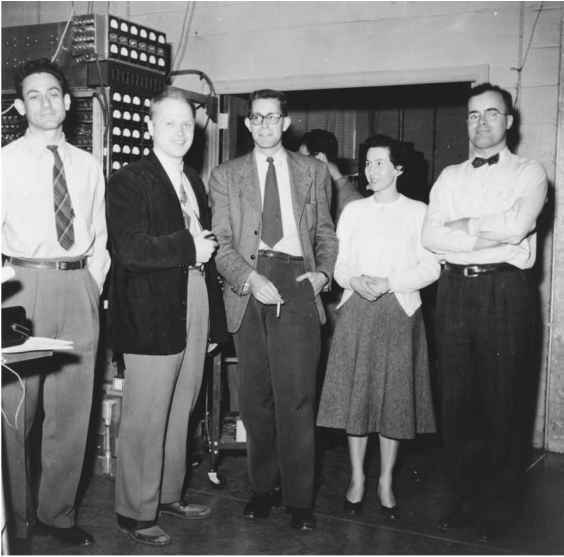 By the end of the century, meteorological satellite development had advanced to include a variety of specialized sensors that measured temperature, moisture content, precipitation rates, and winds on Earth and throughout multiple atmospheric layers. Meteorologists today depend on these weather eyes in the sky; without them, meteorology as we know it would not be possible.